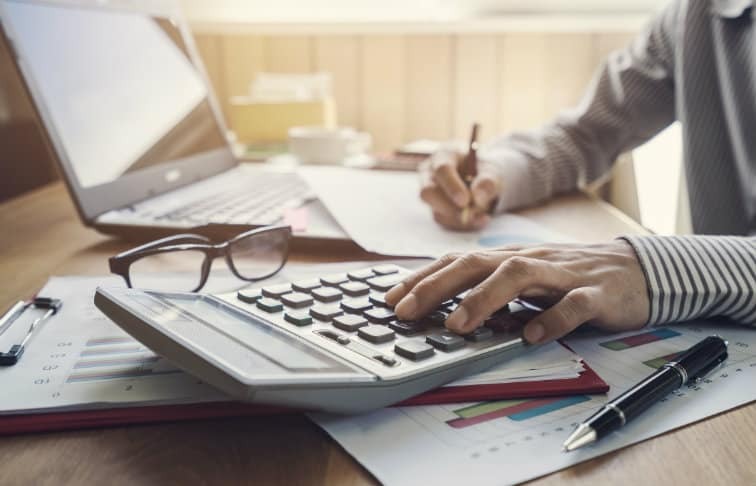 When you launch your real estate career, as with any small business, you’ll need to establish a budget for real estate agent start-up costs and first-year costs. Your start-up costs will vary depending on your location, but we recommend our sister site’s helpful download that will help you understand the investment you’ll make to start a successful real estate career. 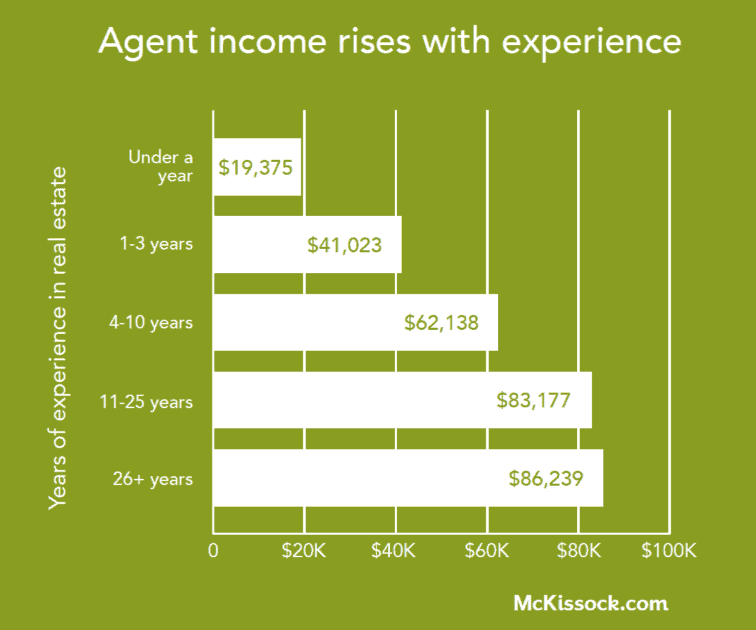 For the most part, agents earn more the longer they stay in the game. There are several actions that top-performing agents take to earn more money and one of the key actions is closely monitoring return on investment for funds they spend trying to generate business. Familiarize yourself with these strategies early in your career to increase your earnings sooner.